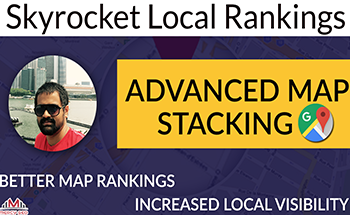 Ranking Through Branding - Local EXPLOSION! Google is ever changing, and many times that means more work to get your website to rank! But the thing is these hidden secrets are hardly ever talked about or considered to be worth it. We’ll be sure to debunk that myth as you continue reading. Ranking through Branding or RtB is a tactic that was developed by learning from master SEO Jedi Kotton Grammer. 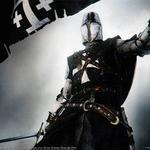 RtB is a procedure and it’s a method of taking well known profile/social account type sites like YouTube, Facebook, Twitter, Aboutus.org and many other high DA (domain authority) and trusted profile sites and signing up for them with your websites name or business name and tying them together in such a way they all build trust and power off each other. Branding yourself across the internet on TOP trusted sites is a natural thing real businesses do so Google does not take these sites as manipulation when you sign up for them with your business name. We take all your accounts and tie them together so they build authority off each other. 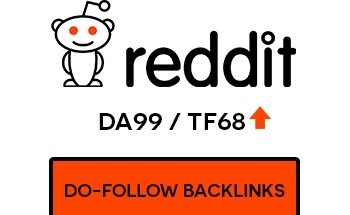 This combination is a lethal combination for sites new or struggling to rank locally! 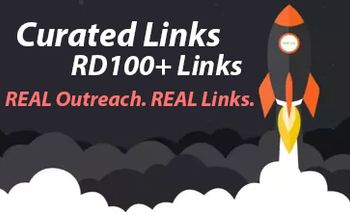 RtB is your most important 40 Profiles that are setup in such a way that you can many times RANK locally with just these profiles built (even without doing a round of citations)! It can also be used to prime your affiliate websites for the keywords you want to rank for! 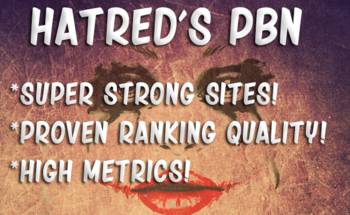 If you don't build your Core Profiles, best luck ranking pushing forward. GOOGLE NEEDS to see these profiles and when they do they'll give you much needed leeway for doing your other needed SEO. I suggest grabbing the Search my Brand extra (you'll want to set this up for a monthly afterwards). You then also want to grab the Social X Traffic. This is a burst of viral social traffic from places like Facebook and Twitter. It's used AFTER the profiles have been built. Where as Search my Brand is done DURING the profiles being built and then STAYS into the future to protect your brand. Thanks for the service and the extras. Delivers as promised with extras! Totally recommended! Superb gig. I'll provide an update in about a month as I'm expecting to see major improvements in the rankings based on the work that was put in. Very helpful seller. I wasn't exactly sure what I really needed, so he worked with me to set up a custom order to meet my needs within my budget. This is a pricey gig and I wouldn't normally spend this much on a single order, but after seeing the work that went in and the level of quality that was put in when creating the profiles, I would consider this to be one of the best value gig I've ever purchased. If you're familiar with the concepts of link wrapping or DAS, this is all that - on steroids! I expect a huge boost for my site and see it move to page one after being stuck on page 2 for quite some time, but I'll come back in a few weeks to provide an update. All in all, Nathan is a great seller with excellent communication and transparency so I believe this to be a great investment, if you're thinking about it. 03/24: Quick update. The client's site is now on page one for two keywords that they want to rank for. They're also ranking #4 on the maps, which is a considerable jump from where they were a month ago.